Sleek and efficient, the 3,000 lb. Capacity double boat lift utilizes one power pack to power two lifts that are operated independently. Works great for handling two personal water crafts or small boats. 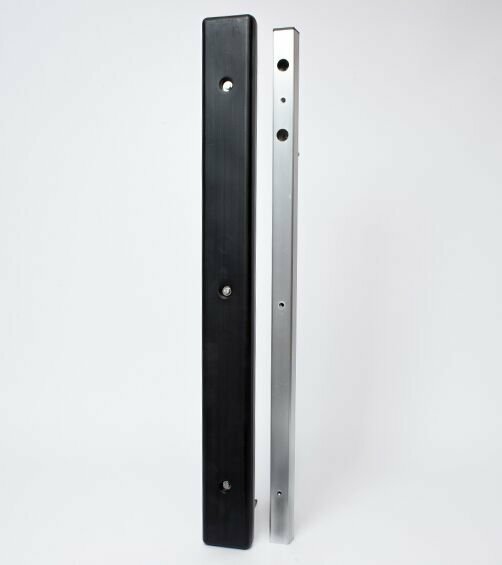 Basta Boatlifts’ exclusive aluminum extrusions are computer designed to add toughness precisely where it is needed. The sleek aero shape is elegant and effective in providing the maximum strength for the lift, making your boat more secure with less bounce. 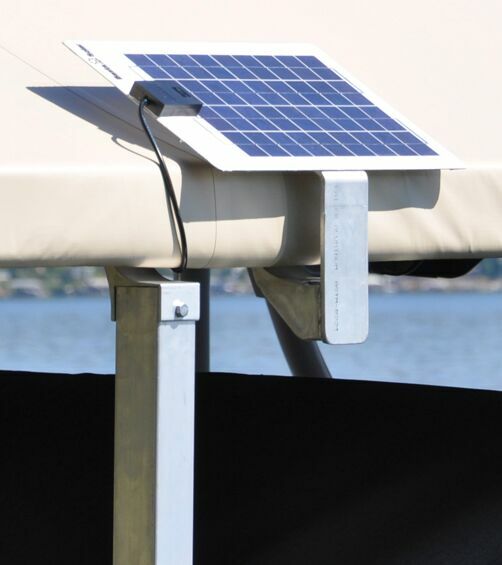 The 2x2k free-standing, self-contained boat lift features our patented Over-Center™ gravity locking design with Balanced Load™ H-frame technology to keep your boat secure. Legato Bushings™ allow pivot points to be tighter and operate more smoothly. 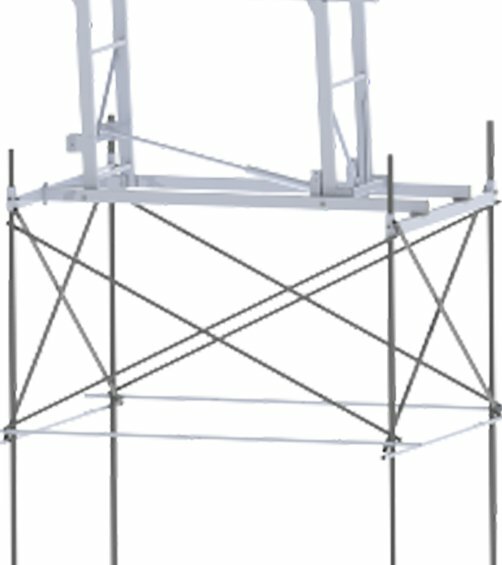 High strength polymer construction eliminates metal-to-metal contact reducing electrolysis, extending the life of the boat lift.